Our knitting patterns are designed to encourage knitters of every level to expand their skills and create natural fiber garments that can be worn with style and pleasure for years to come. For more see our website or facebook page or give us a call – 1-800-321-9665. 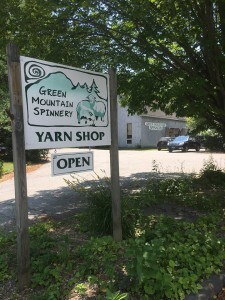 The Spinnery is now in its 30th year of operation. We are a worker-owned co-operative and we look forward to hearing from you!